The year is 1966. Deep in the heart and soul of Detroit, a young, ambitious chief Motown engineer is tasked by legendary producer Berry Gordy to design a better way to record multiple guitar and bass instruments at once, with minimal bleed and no isolation. 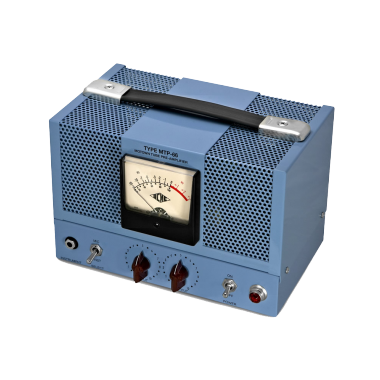 His solution: the 5-channel Motown input box – dubbed the “Motown guitar amp” by its creator. 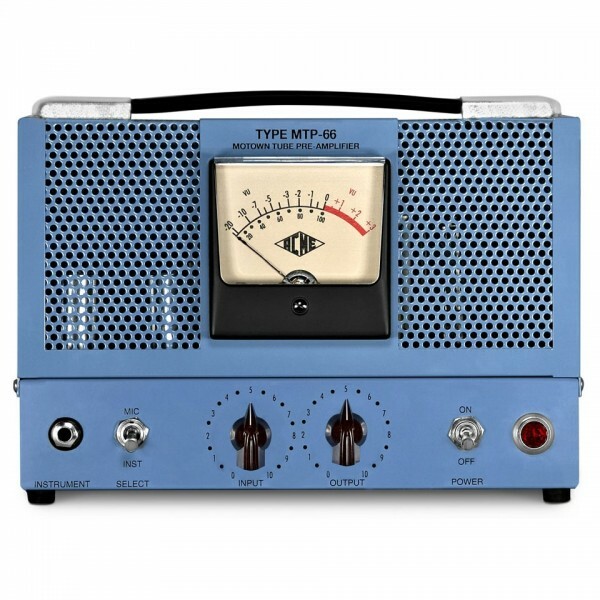 James Jamerson’s magnificent performances, as well as Dennis Coffey, Bob Babbit, Robert White, Joe Messina and many more, were captured through this circuit from 1966 to 1972, and now, the MTP-66 Motown Tube Preamp is available in limited quantities to capture all of your most important tones. 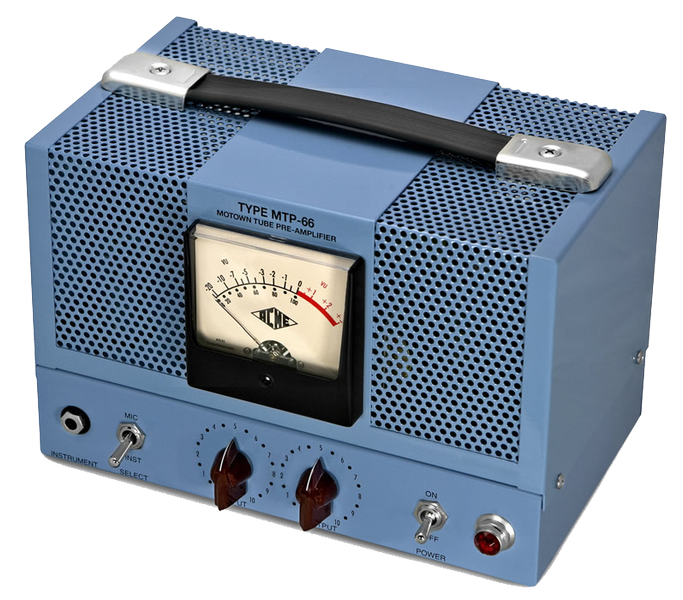 Newest in the series of Acme Audio Manufacturing’s line of faithful recreations of legendary Motown gear, this single-channel lunchbox preamp has been exactingly reborn using the original 1966 engineering schematics, and features an all-tube signal path, with hand selected tubes that drive a Cinamag output transformer. 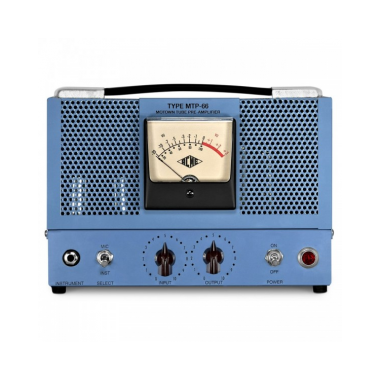 Besides being an instrument-to-line-level all-tube preamp, Acme Audio has added a microphone amp section that is also based on Motown Engineering’s original designs, featuring a fixed gain pentode with the Acme Audio/Triad input transformer. Other key features include adjustable input and output controls (not made available on the original,) giving you the ability to adjust your sound to the desired amount of drive and compression.